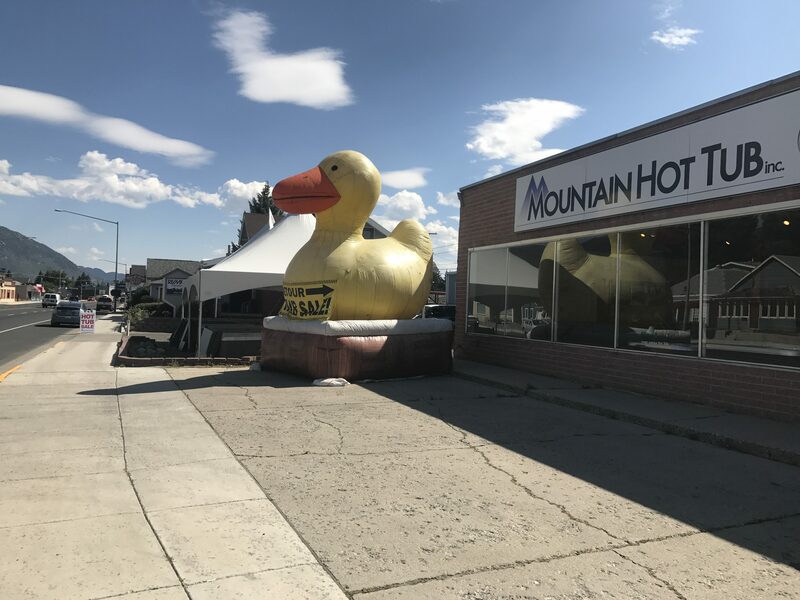 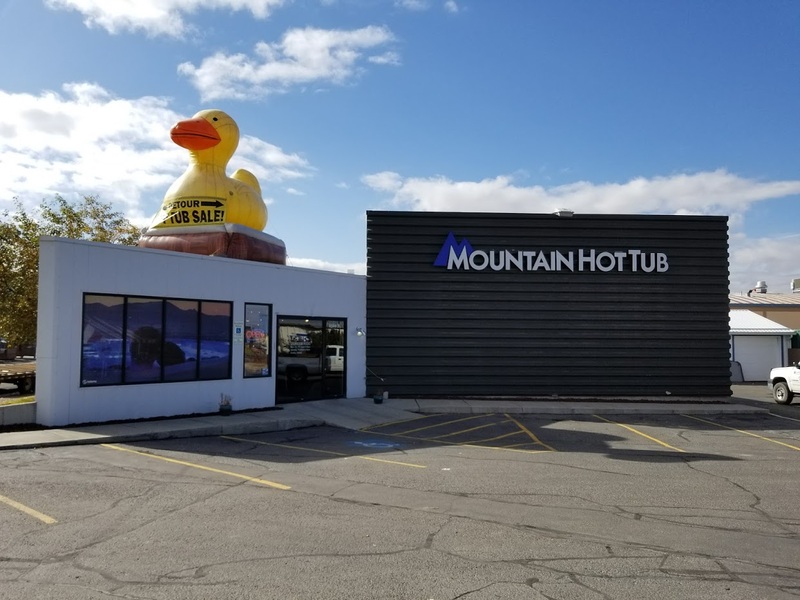 The BEST discount hot tub in Montana! 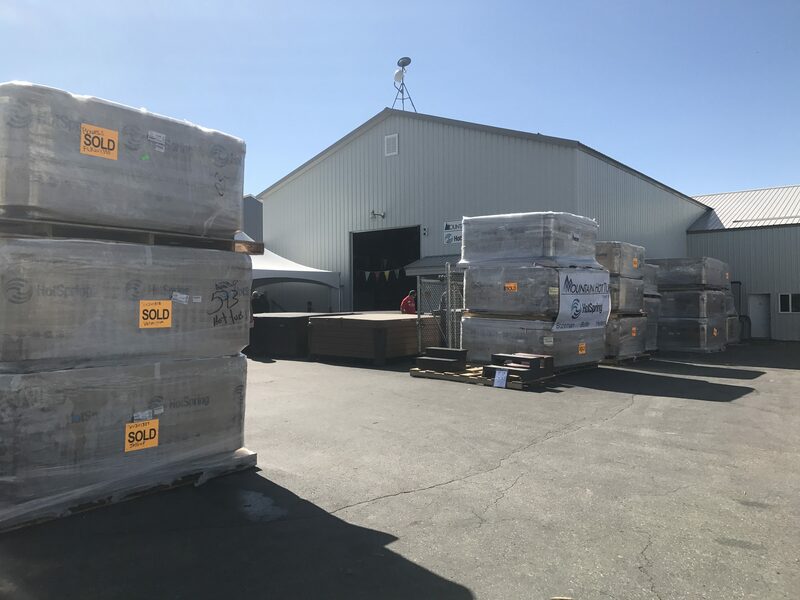 Freeflow Spas are fully insulated, feature packed hot tubs, designed for price conscious consumers. 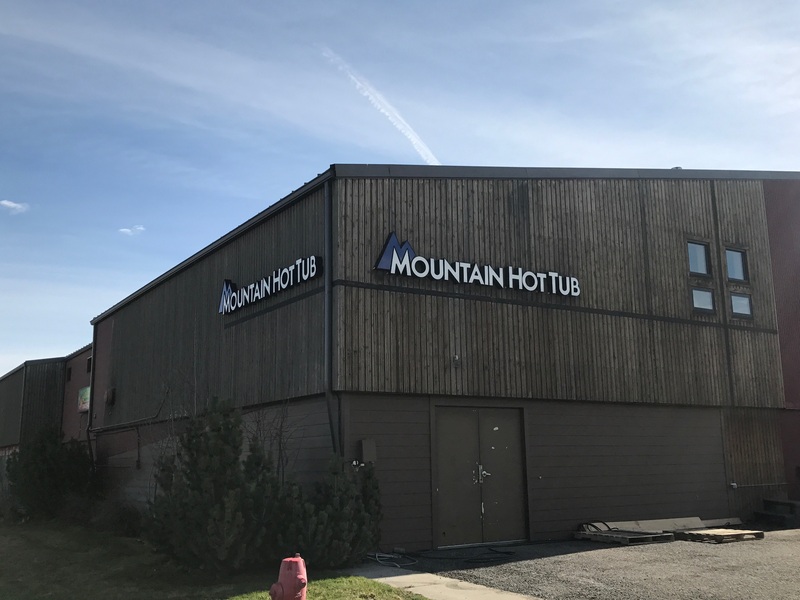 We deliver, install, and service hot tubs in Bozeman, Big Sky, Butte, Helena & surrounding areas in southwest Montana.